It happens sometimes that you need to do some testing with an application. If you’re an IT consultant it might even happen that you need to install and uninstall the same product, multiple, multiple times. 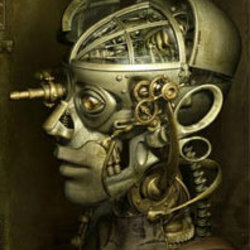 Well, everyone likes to save time, so, the short answer, how do we automate as much as possible! 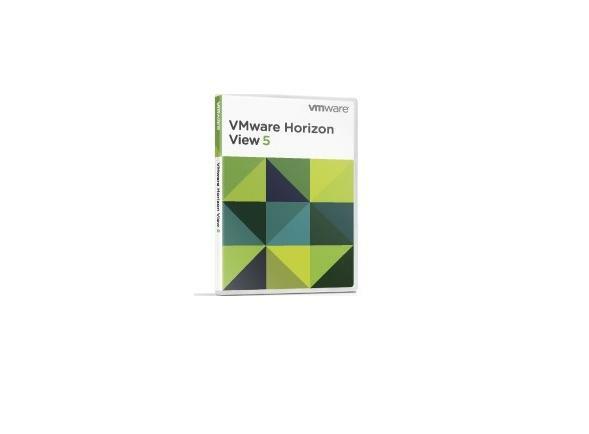 VMware App Volumes is a real-time application delivery and lifecycle management tool. Enterprises can use App Volumes to build real-time application delivery systems that ensure that applications are centrally managed. Applications are delivered to desktops through virtual disks. 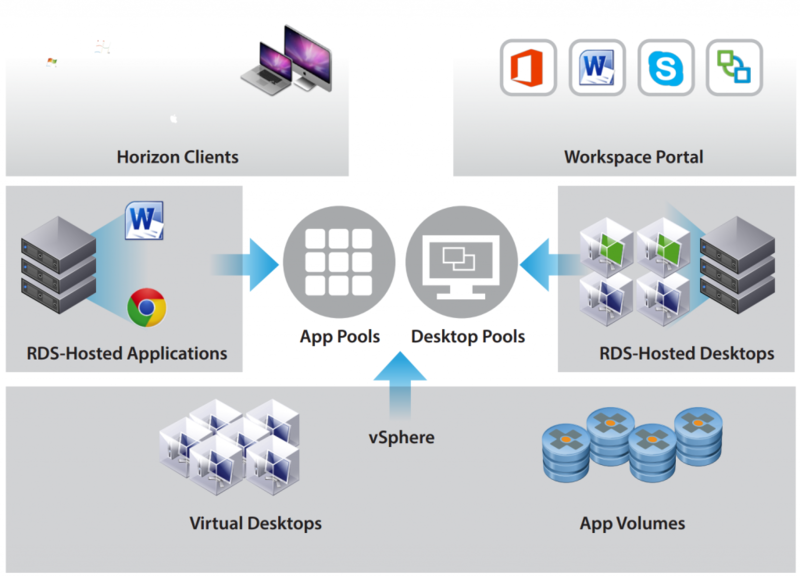 There is no need to modify desktops or applications themselves, and the App Volumes solution can be scaled out easily and cost-effectively, without compromising end-user experience. 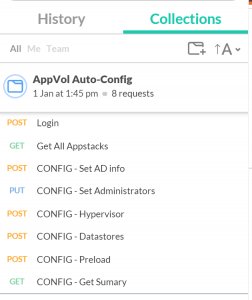 A colleague of mine (Chris Halstead) has created a great blog post on using App Volumes API to do more automated tasks. Get more done and retrieve more information by using the API commands of App Volumes. Now, the trick is automating the first part of the App Volumes installation process and then, using the API commands to automatically configure it (basically skipping the whole getting started Wizard). msiexec /I “C:\Temp\App Volumes Manager.msi” /qn /norestart /L*V “C:\Temp\avmgr.log” IS_SQLSERVER_AUTHENTICATION=0 IS_SQLSERVER_DATABASE=<DBNAMEhere> IS_SQLSERVER_SERVER=<InsertSQLServerNameHere> RESET_DB=1? A couple of things to keep in mind, for the command above to work. – the /qn and /norestart are optional but if not used, you might be asked to reboot the server. Once this is done (takes less than 2 minutes if using an already existing SQL), you can then proceed to the auto-configuration of the environment. Personally, I like to use Postman to do this, but you can use another tool if you’re more familiar with that. 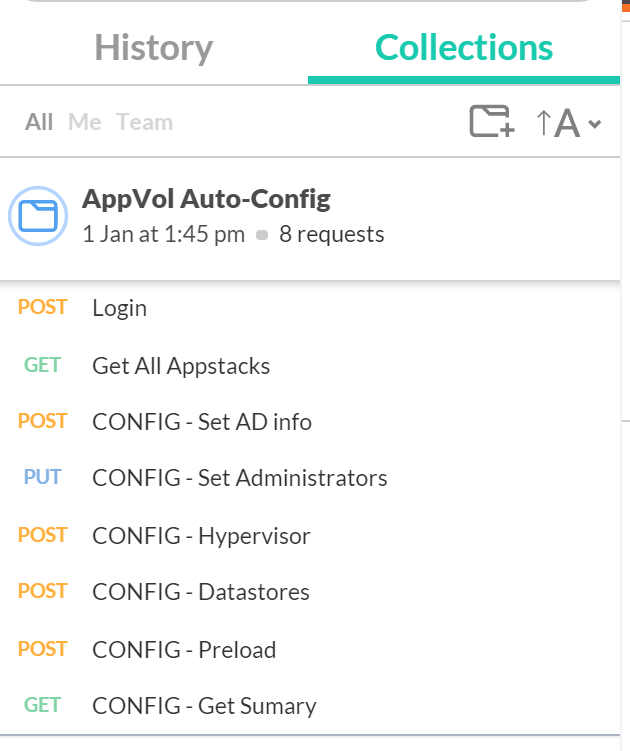 The 8 items to do a full configuration of App Volumes are shown in the picture below. You will need to set the parameters for each line item, for example, for login, you’ll need to enter the App Volumes Administrator username and password. 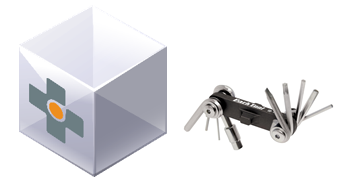 To help with the configuration, I’m including my Postman collection (AppVolAuto-Config). Installing App Volumes Manager in a Windows environment is relatively simple and straightforward. Using the MSI command and the Postman collection (properly configured), will enable you to install App Volumes in less than 4-5 minutes. I have to test a lot of different versions of App Volumes, the information above really helped me save over 25-30 minutes on every install! 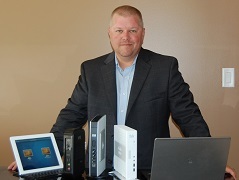 Have a Great new year, 2016 is looking really great for the Virtualization industry!